It always comes back to science, y'all. 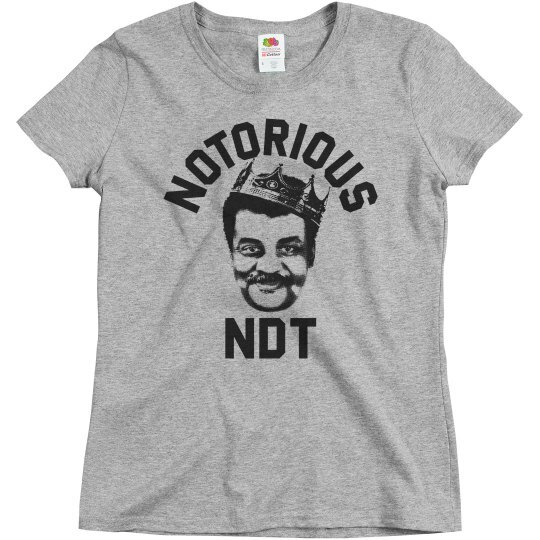 Grab your notorious Neil deGrasse Tyson tee, to show your support and interest for the scientists of our world. Science, not silence!